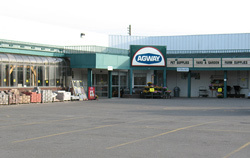 Owego and Endicott Agway are family owned and operated Agway stores. 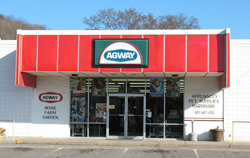 The Owego store opened in 1991, and Endicott in 2000, both out of a passion for Agway products, gained through years of experience of working with Agway products. We take pride in excellent customer service, product knowledge, exclusive brands, and seminars. Customers can come and learn how to take care of live chicks, feed wild birds, and more.